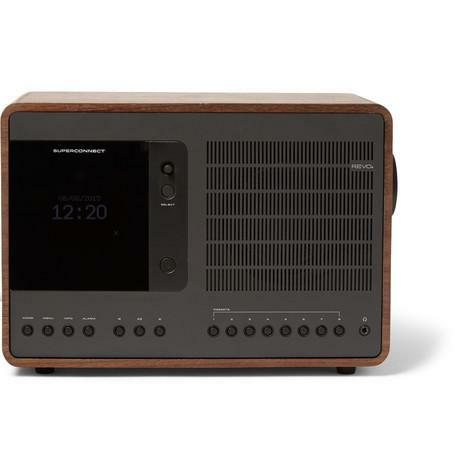 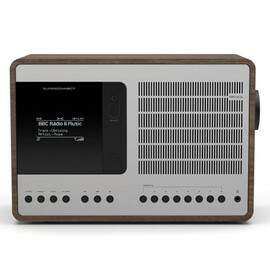 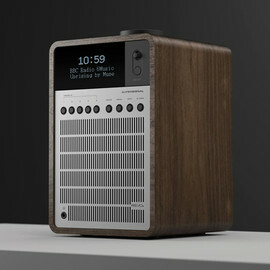 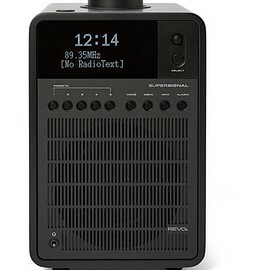 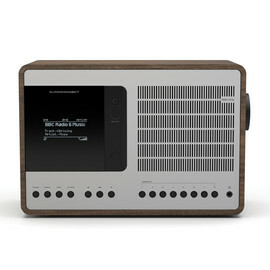 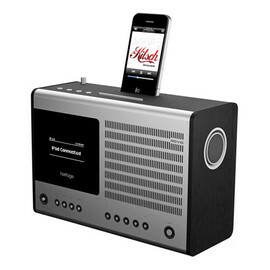 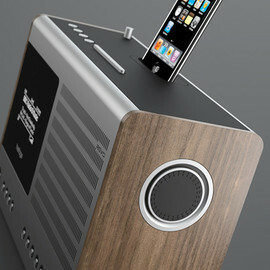 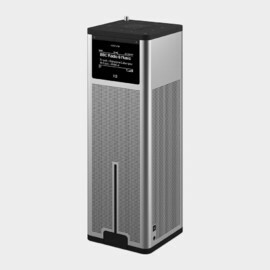 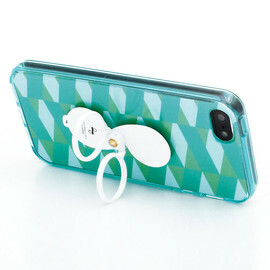 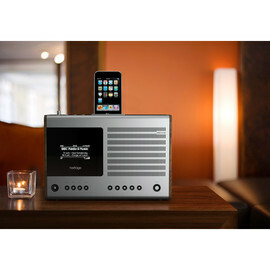 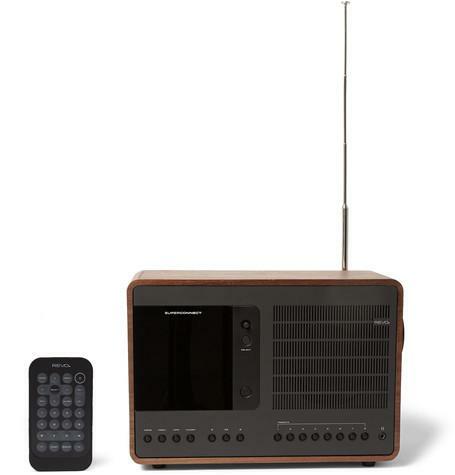 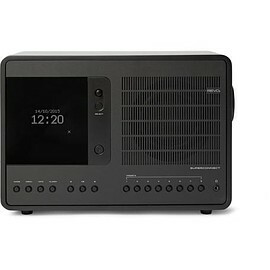 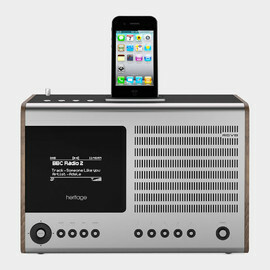 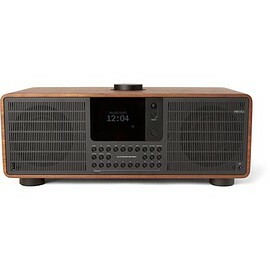 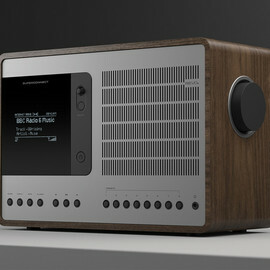 With its award-winning 'SuperConnect' radio, Revo has created a truly dynamic way to access and stream music. 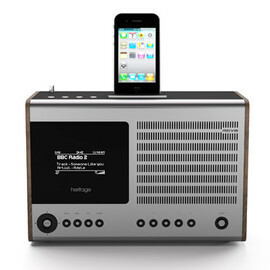 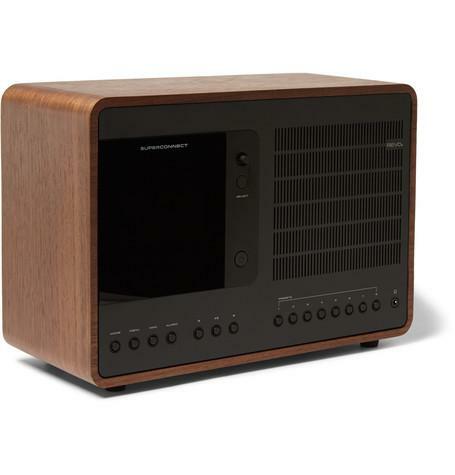 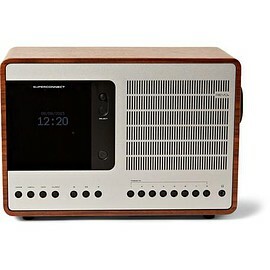 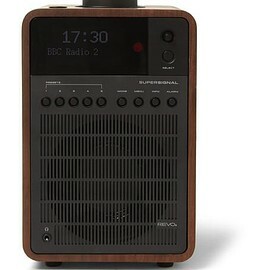 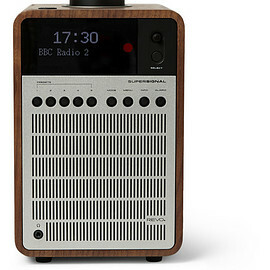 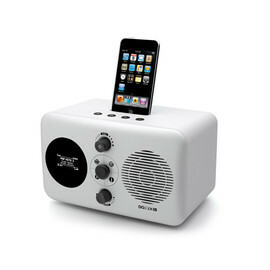 The system is Spotify-enabled, meaning thousands of tracks are instantly accessible, and it also broadcasts DAB and FM radio stations along with your own personal song collection. 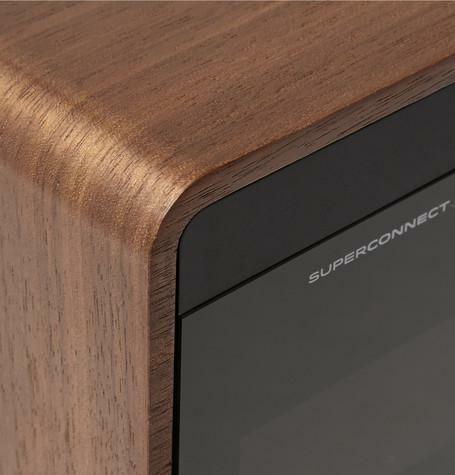 Handsomely finished with an American walnut casing and detailed graphical OLED display, it's a stylish accessory that is set to revolutionise your listening habits.